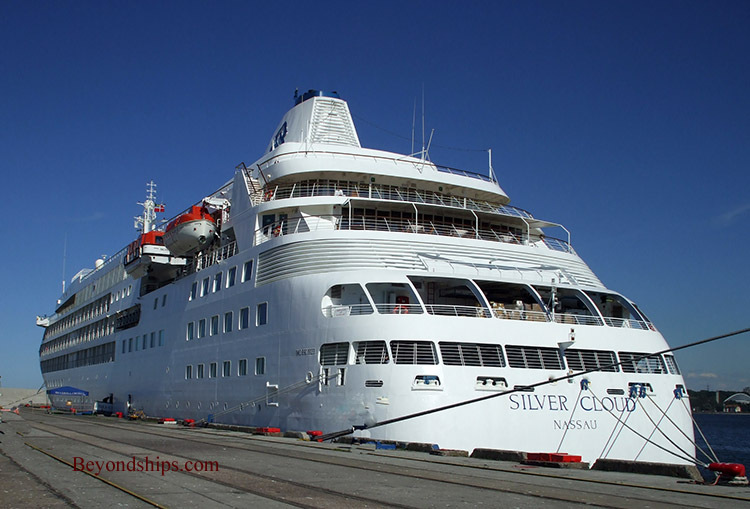 Silver Cloud was Silversea Cruises' first luxury ship. 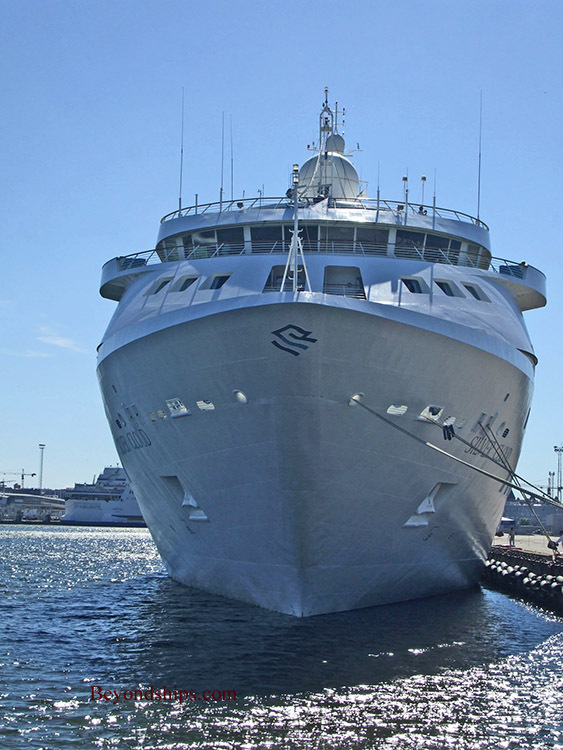 She has been refurbished since entering service, most recently in 2013. 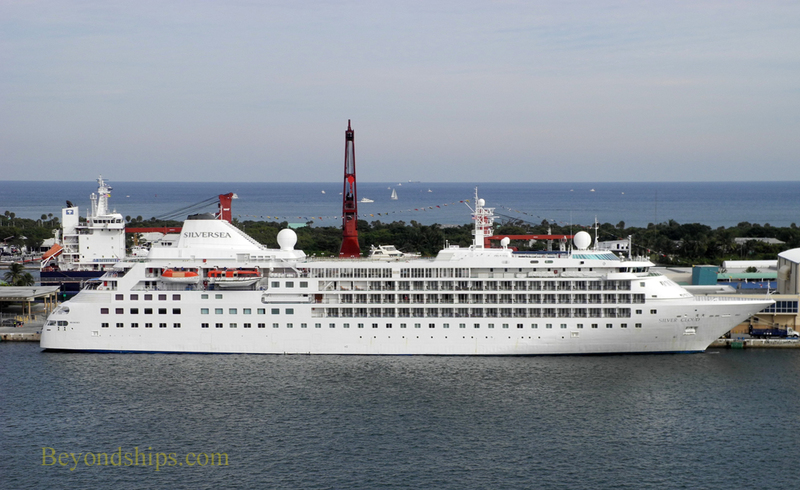 With some exceptions, the accommodations on Silver Cloud are in the forward half of the ship while the public rooms are in the aft half of the ship. 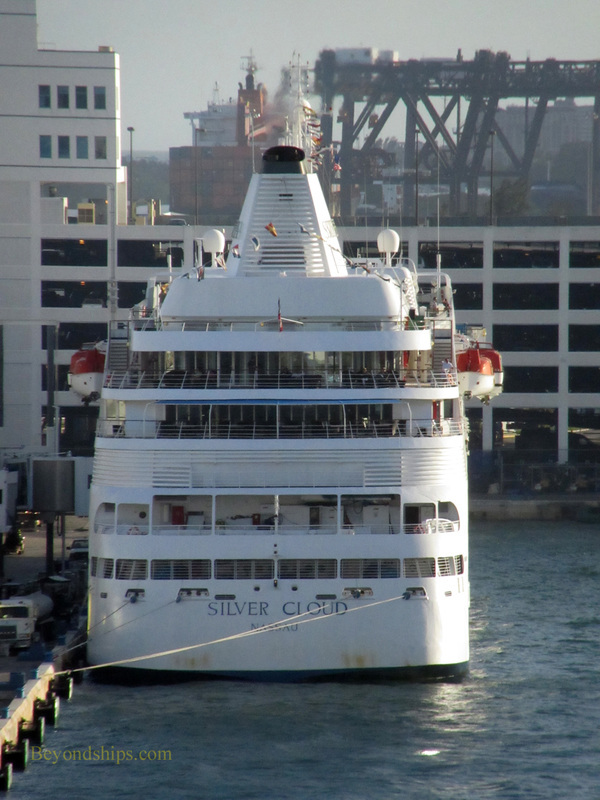 Although Silver Cloud is a very small ship, she carries less than 300 passengers. As a result, there is considerable room per passenger. All of the accommodations are designated suites. 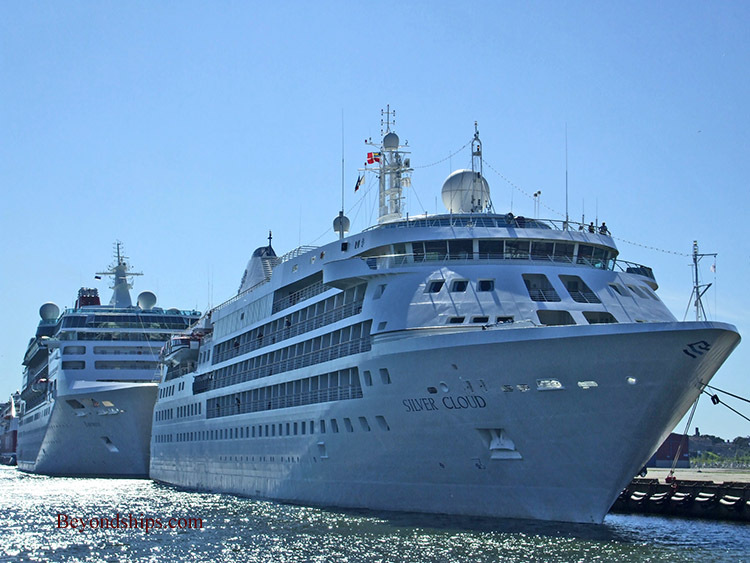 Silver Cloud has seven categories of suites. Butlers service all the categories. Not all suites have balconies. Fares for cruises on Silver Cloud are “all-inclusive.” However, they do not include such things as the ship's French-inspired specialty restaurant or certain premium wines and spirits. 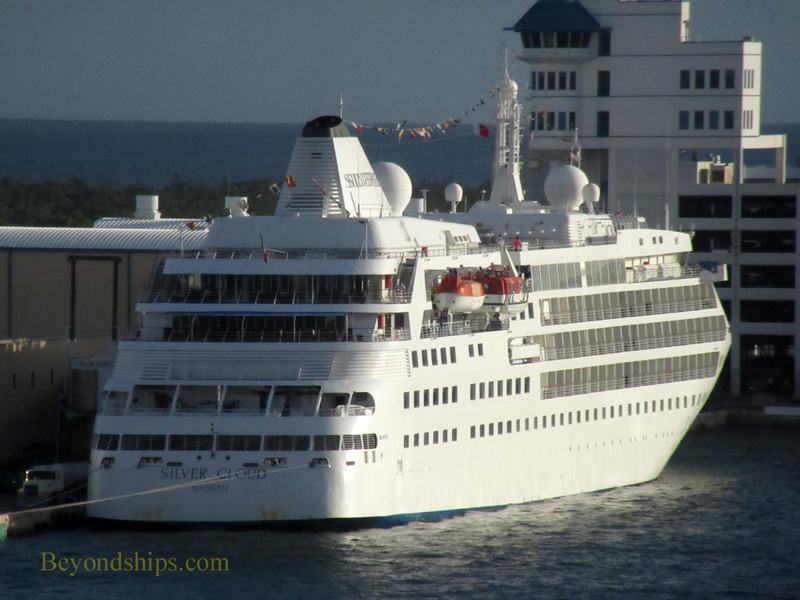 Plans call for her to be remodeled again so that she can join Silversea's expedition fleet in 2017, doing polar cruises.